CBS News has announced its election night coverage plans, including the use of eight studios and three control rooms. 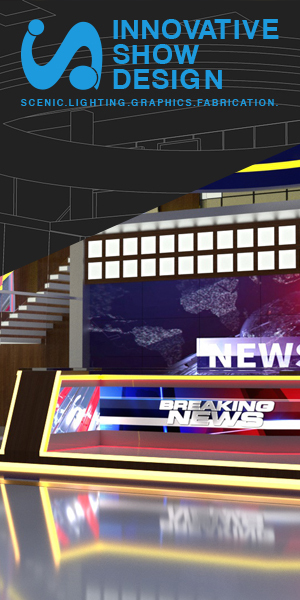 In addition to the main “CBS Evening News” set in Studio 47 with lead anchor Scott Pelley, the network will utilize the “60 Minutes” green screens in Studio 33 to offer virtual models of the house and senate. The “CBS This Morning” set in Studio 57 will be used for exit polling data coverage.